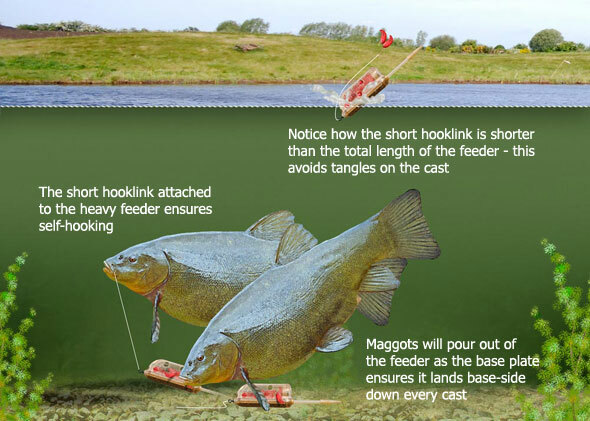 In-line maggot feeders are relatively new to the market but they have already helped catch many big carp, bream and tench to those anglers who know how to rig and set them up correctly. 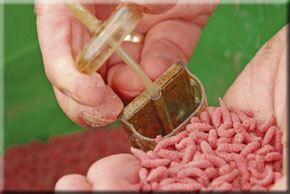 This technique not only ensures that the fish hooks itself against the weight of the heavy maggot feeder, but it also ensures that the fish are brought straight to the hookbait due to the accurate placement of the wriggling maggots escaping from the large in-line maggot feeder. 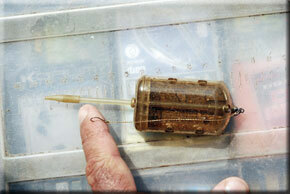 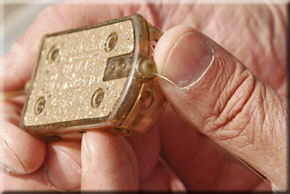 It's a really simple rig to tie and one that you could use the next time you're seeking a big carp, tench or bream.